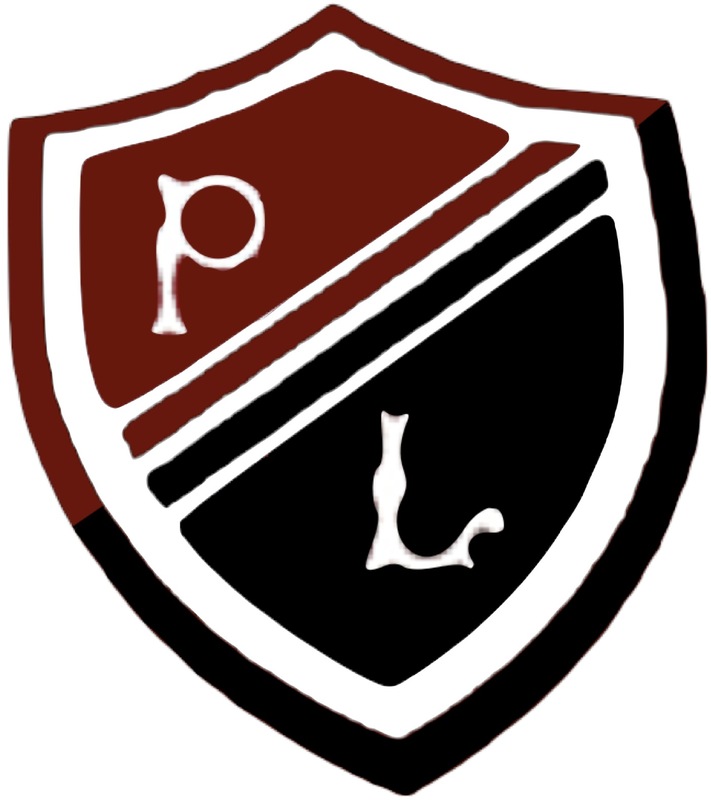 Preston Lodge Music Department will be holding a Summer Concert this Wednesday 24th June in the school hall. The event kicks off at 7pm. 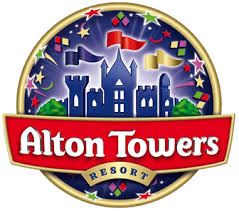 Tickets cost £2/£1. 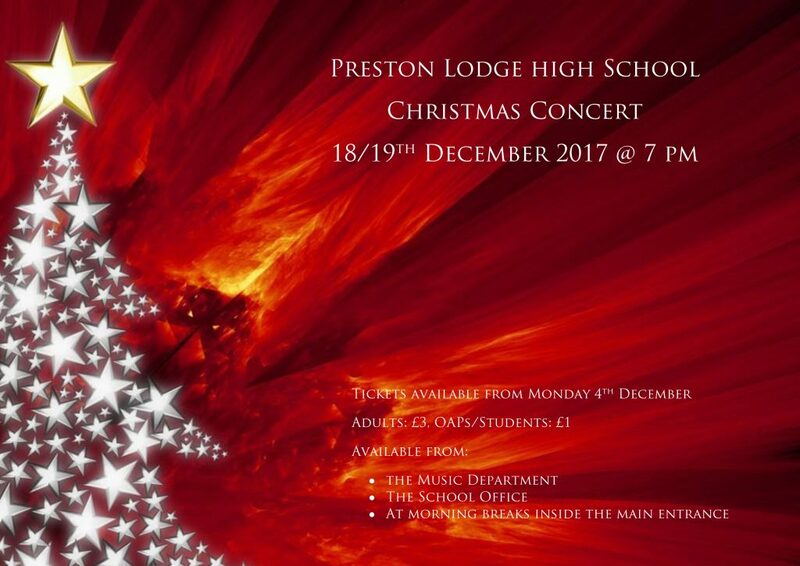 They are available from the Music Department, school office or on the door. or pass your prize in to the school with your details. All contributors etc. will be acknowledged in the programme and to all concert goers. 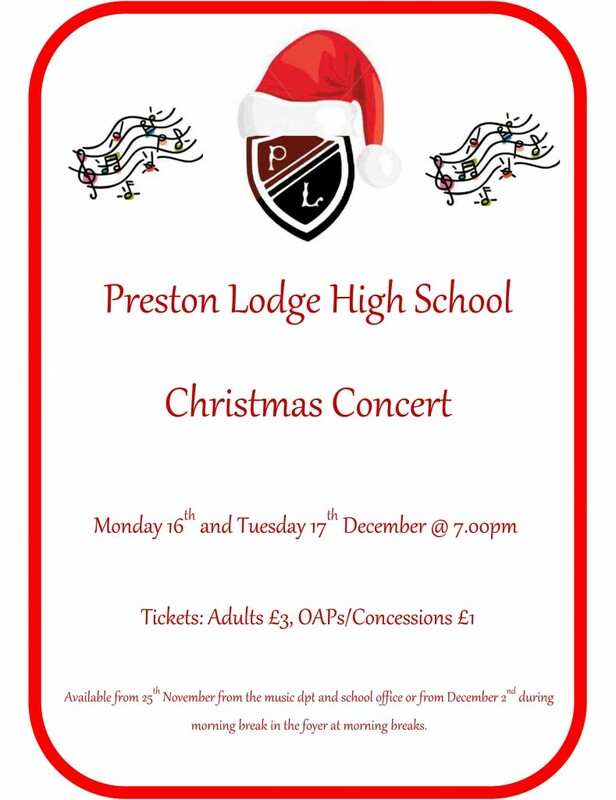 Preston Lodge High School Christmas Concert will be held on the nights of Monday 15th and Tuesday 16th December at 7 pm. 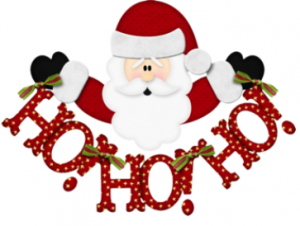 Tickets are available from Monday 1st December and priced at £3 for adult and £1 for OAPs and concessions. You can purchase them directly from the Music Department, School Office or in the entrance area of the school at morning break times. This event sells out every year so please get your ticket early to avoid disappointment. The school orchestra resumes next Wednesday 22nd January at 1.15 in the band room. Please be there!! A new ukulele group will be starting on Tuesday 28th January. This is open to all students with an interest in the instrument and will meet in the band room starting at 1.15 sharp. The follwing pupils were successfull in their recent piano auditions. Pupils not selected on this ocassion have been placed on a waiting list. The following pupils have been successfull in their instrumental auditions. Students who were unsuccessfull have been placed on a waiting list.